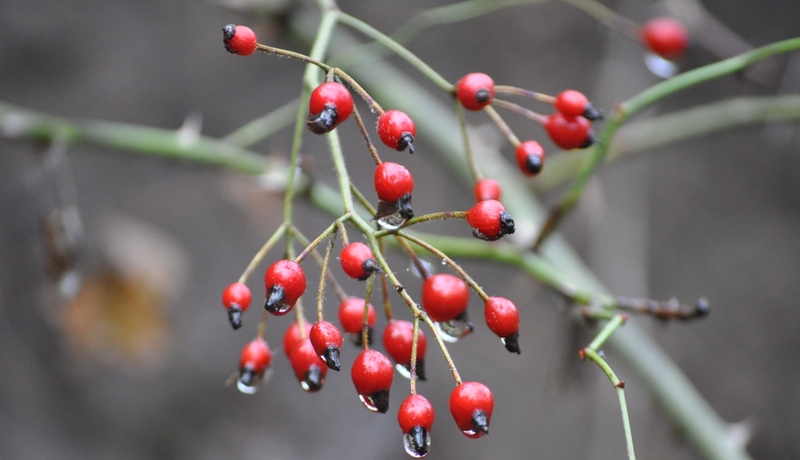 During World War 2, wild rose hips were harvested to prevent scurvy in children. For best flavor in dried herbs begin the drying process within minutes of harvesting. Calendula flowers stimulate the growth of new, healthy skin. Add 3 tablespoons of the flowers to 2 ounces of extra virgin olive oil. Stir gently and cover the container. Allow the oil and calendula to infuse overnight. Apply this healing potion to blisters, cracked or split fingertips, minor burns, cracked heels, and that ” T zone” of dry skin right between the eyes. I leave the flowers in the oil and pour it in an old cold cream jar. Wonderful and chemical free healing for the skin. Native Americans called aloe vera the “wand of the Great Spirit” and used the gel to heal desert sunburn. Sleepy time bears…zzzzzzzzzzzzz. The koala bear does not become intoxicated from chewing eucalyptus oil. The koalas sleep 20 hours a day because the low-nutrient leaves require a great deal of digesting, leaving the little bears with almost no energy. In certain regions of Italy, the men wear fresh basil pinned to their shirts to indicate they have spoken of marriage to a certain lady. Add 5 drops of peppermint oil to a damp paper towel and wipe cabinet exteriors to deter ants, weevils and roaches. You can also apply 5 drops of the peppermint oil to a cottonball or a small pinecone and place these in cabinets. Roaches do not like peppermint or eucalyptus oils.